The Best Me I Can Be: I'm in Charge of Me! A very simple book which introduces self-control. We are all in charge of ourselves, with choices over how to behave. Just as we choose which book to read or which song to sing, we can choose to wait our turn in a queue, or to put our hand up in class. When we learn to make good choices about our behaviour, it has a positive effect on how others see us. 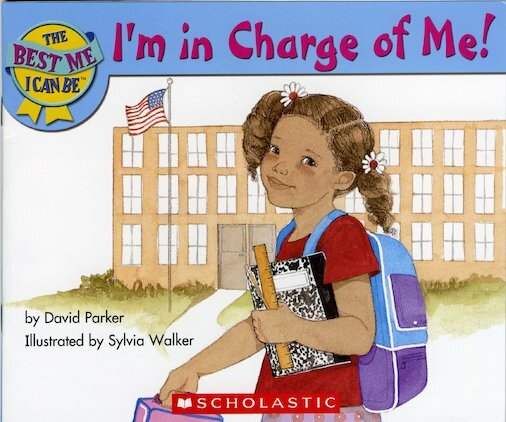 Help to put your child in charge of their behaviour with a book full of clear, empowering examples.